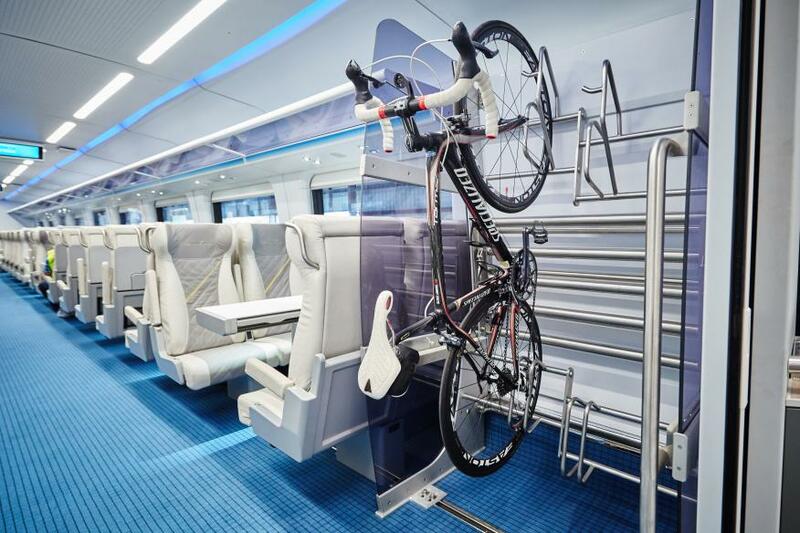 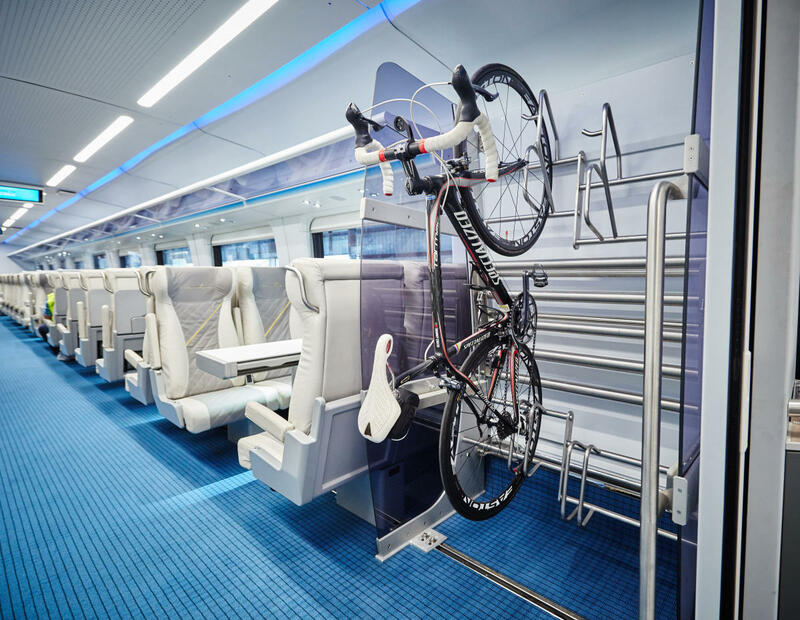 Brightline is the new benchmark for travel by train in America with express inter-city passenger rail service connecting Miami, Fort Lauderdale and West Palm Beach, with future service to Orlando. 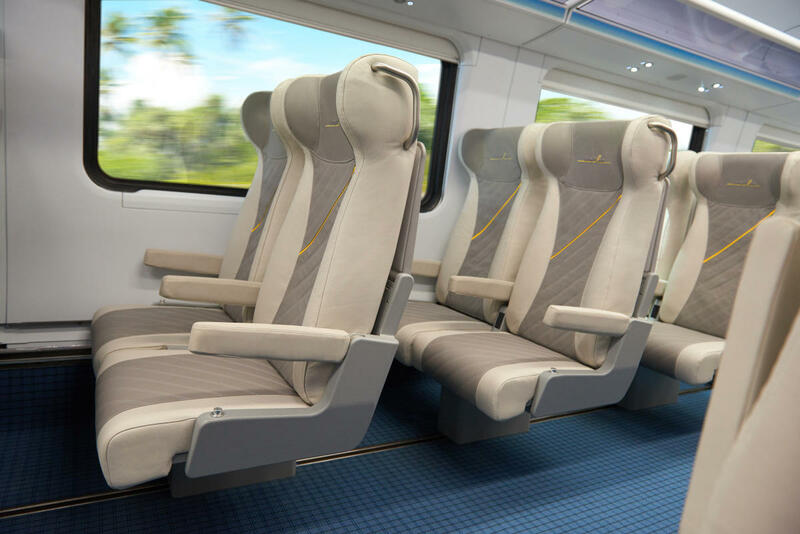 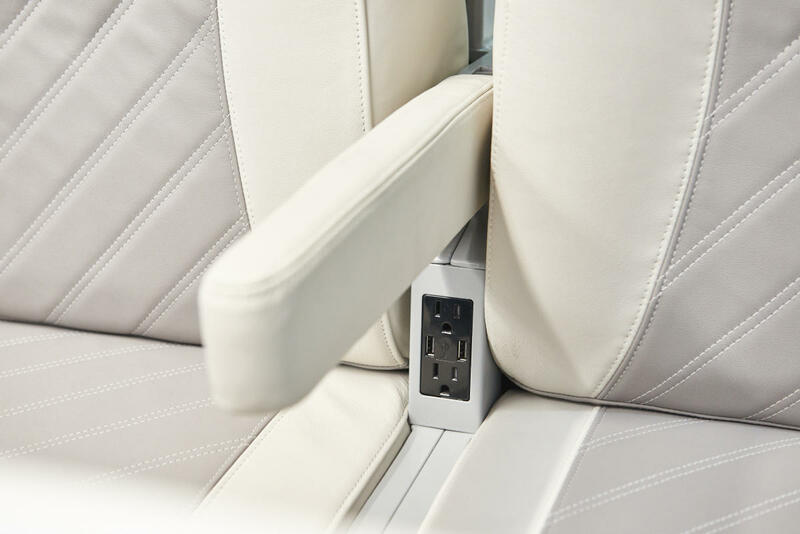 Providing a travel option that lives at the intersection of transportation and hospitality, the service will ease the stress of traffic, provide a simple and intuitive experience from door to destination, and foster new opportunities to explore more of Southeast Florida. 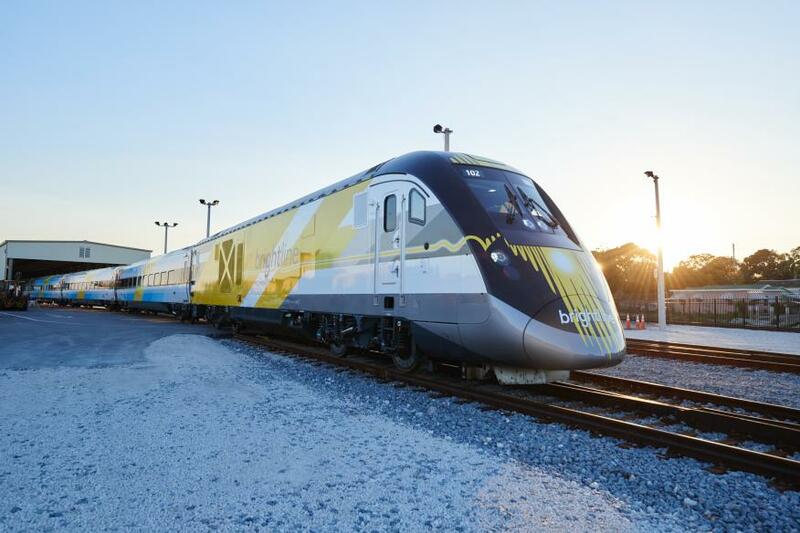 Brightline is the only privately owned, operated and maintained passenger rail system in the United States.